Equipment plays a fundamental role in the success of many companies, especially construction companies. From bulldozers and excavators to forklifts and hydraulic power tools, construction companies rely on equipment such as this to perform their day-to-day operations. Along with the functional benefits it provides, equipment can also be a source of funding via a lease buyback. Today we’ll take a look at how does an equipment lease buyback work and the potential benefits associated with this type of financing. What is an equipment lease buyback? An equipment lease buyback is a funding option in which a company sells ownership of its equipment to a leasing company, who then leases it back to the original company. 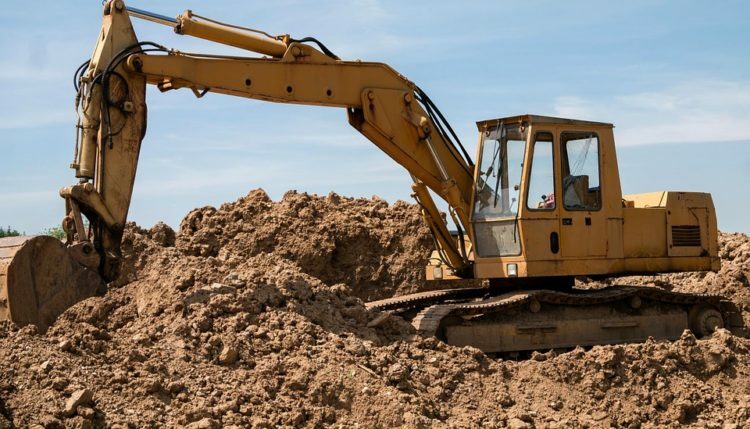 A construction company, for instance, may sell a bulldozer to a leasing company for $30,000, but the leasing company allows the construction company to continue using the bulldozer for $500 per month. It’s a win-win for both parties, as the construction company benefits from the instant influx of cash, and the leasing company benefits from ownership of the equipment and long-term payments. There are several benefits associated with equipment lease buybacks. First and foremost is the cost-savings it provides. As most construction companies already know, equipment can be expensive. Bulldozers, for instance, typically start at $30,000, but they can easily run up to $200,000. Even for well-established companies, that’s a substantial monetary investment that may interfere with their cash flow. Opting for an equipment lease buyback preserves the company’s cash flow so they aren’t forced to exhaust all of their money on equipment. Another benefit of an equipment lease buyback is the simple fact that the leasing company becomes responsible for all maintenance and repairs. If the equipment breaks down or otherwise needs repairs, the leasing company will cover the cost. Furthermore, leased equipment can typically be deducted from your taxes as a business expense. There are also some disadvantages to equipment lease buybacks, however. Being that it involves selling equipment to a leasing company, you no longer own the equipment, nor can you sell it when you no longer need it. Additionally, the length of a lease may be longer than what you actually need. If you only need the equipment for seven months, for instance, the leasing company may require you to sign a 12-month lease. With all things considered, though, an equipment lease buyback remains a viable funding option to consider if your business regularly uses high-end equipment and machinery.